Situated on the outskirts of Llandybie, our Head Office is easily accessible from the M4, just 7 miles along the A483. 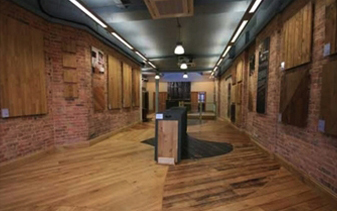 It is the home of our manufacturing facility and workshops, where the majority of our range is UK made, as well as a showroom that displays our full range of beautiful real wood floors, doors and joinery and our Design team. End of line products can also be viewed here.